A little local information is all it takes for an unforgettable trip to the island’s wild side. To most travellers, the Canary Islands fall somewhere between a mythological legend and an exotic tourist destination. 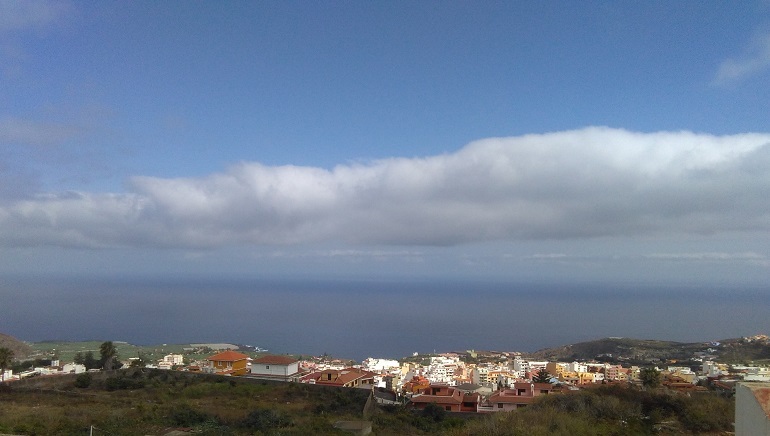 The Canary Islands have emerged as a vibrant, thriving and diverse amalgamation of expatriates, tourists, local Spanish speakers and elusive descendants of the original pre-Hispanic Guanche peoples native to the land. A group of islands in the Atlantic resting slightly north of the Tropic of Cancer, the Canary Islands have technically been a part of Europe since being colonized by Spain 1300 km away. Geographically speaking, the closest country is Morocco off the tip of North Africa, some 300 km to shore. Tenerife is the largest and most “well-known” of the seven main Canary Islands in what ultimately constitutes an archipelago. Each island is surrounded by any number of satellite islands and large rock formations, visible from splendid shoreline vistas. Europeans know Tenerife as a tourist destination not unlike Hawaii’s Honolulu or Maui, while Westerners think of the Canaries as the first islands Columbus hit on his legendary journey to “discover” America. In pre-exploration days, the Canary Islands were presumed to be the edge of the earth, or the end. Tenerife lies in the middle of the Canary chain, flanked to the north by Gran Canaria, Fuertaventura, and Lanzarote; and to the south by La Palma, La Gomera, and El Hierro. With a 2,000 kilometre circumference, Tenerife is the largest Canary Island. It’s most compelling geographical feature is not its majestic and diverse beaches; nor the star-filled night sky to the north which has actually been designated a National Park; but the legendary Pico del Teide rising up 3,718 metres from the centre, the highest point in all of Spain and the largest volcanic peak in Europe. The Canary Islands stand in mythology as the lands beyond the Pillars of Hercules, also known as the Straits of Gibraltar, and the gateway to the Dark Sea. Classical authors placed Paradise, the Elysian Fields or the Garden of Hesperides in this area. Many writers, ancient and modern, surmised the Canary Islands to be the visible remains of the sunken continent of Atlantis, and saw the Guanches as the descendants of Atlas. Originally mountain people, the Guanches were transformed into islanders by the catastrophic eruptions which splintered and sunk the original continent. The historical remnants of their aboriginal existence remain preserved in artefacts until this day, in full display in areas such as the Guanche Museum in downtown Icod de los Vinos. Atlantis imagery remains vital and prominent to the frequent festival parades. The north coast features what travellers like to refer to as the island’s hidden gems, though they appear to be getting less hidden by the day as development comes hurtling through. Despite the pockets of oblivious tourists that may surround you out of nowhere from time to time, there remains a strong undercurrent of ethnic heritage and mystic untouched beauty to divine. 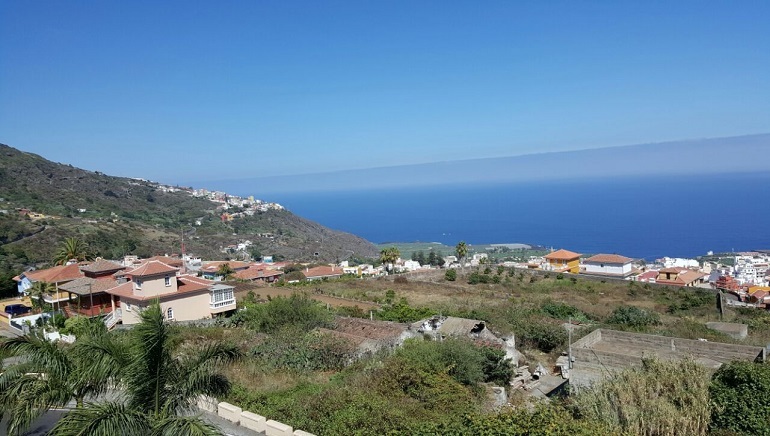 The cultural traveller can tap into the more ancient vibration by slowing the pace down long enough to smell the roses, literally and figuratively, and focus on the rich ethnicity and lush fertility that the hilly terrain of the far north side of Tenerife offers. Appropriately named after the vineyards of the area, Icod de los Vinos sits in the shadow of Mount Teide, stretching from the Atlantic Ocean up the facade upon which the northern hills and trees climb to the Canary Island’s lone pine forest. Icod is also home to one of the most splendid and charming hotels anyone will ever experience. Perched above the city proper, and carved into a plateau on the slope upon which Icod was built, the Estrella Del Norte offers unobstructed views of the ocean as well as Mount Teide. With an opulent well over hundred-plus square meter deck offering stunning ocean views, the family-run business is part hotel part super-hacienda. Truly like no other building I have ever seen, the structure is loaded with four vast floors of competitively priced plush and homey mini-apartment style rooms, each with their own distinct character. Built just off a thoroughfare of road connecting all parts of Tenerife, the Estrella is a great place to access the best that the island of Tenerife’s wild north side has to offer. Stay tuned for a rundown of Tenerife’s northern highlights.